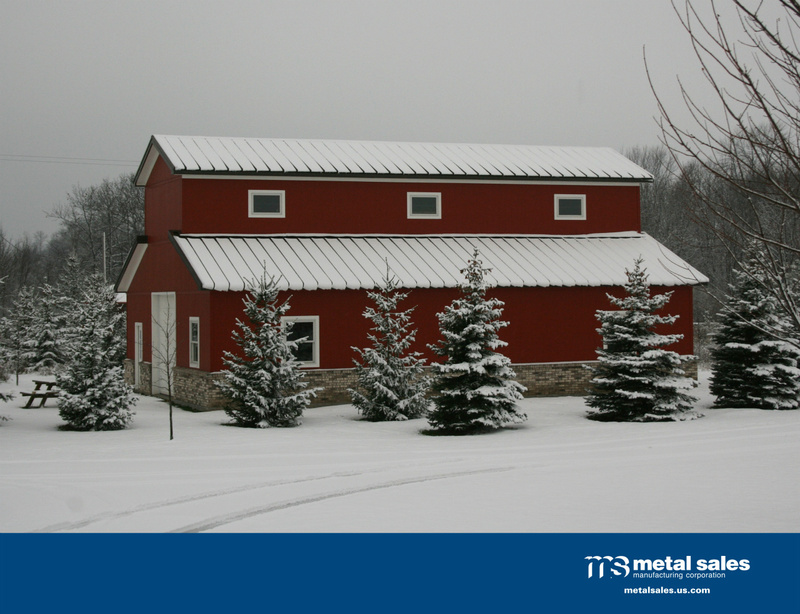 Metal Sales offers a wide variety of color choices with a high performance PVDF coating system. This system features multi-layer protection and is warranted for long-lasting durability and chalk and fade resistance. 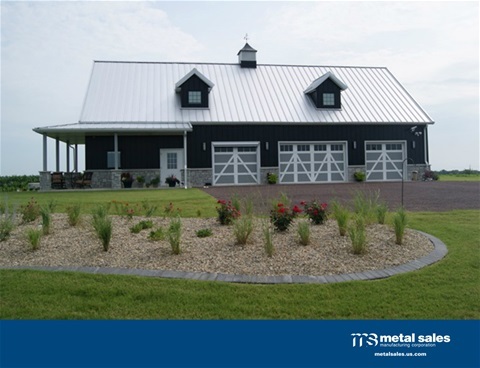 We offer a complete line of matching color-coated, galvanized, and Galvalume trims and accessories ideal for putting the finishing touches on any Metal Sales project.